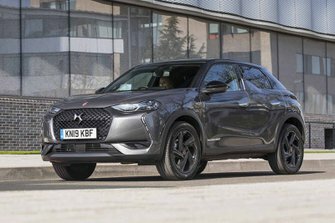 DS 3 Crossback Running Costs, MPG, Economy, Reliability, Safety | What Car? Pricing for the 3 Crossback might prove its biggest stumbling point. The range starts off sensibly enough, but the most eye-catching prices are reserved for the weedy petrol engine and entry-level spec. A glance at the other engines and trims might have you muttering “hmm, that’s quite a lot” before exclaiming “sacré bleu!” when you see how much the top models cost. The most popular Puretech 130 in Prestige trim is fairly matched against its similar Audi Q2 and Mini Countryman models, though, and its equipment list is a little more flourished. At those higher prices, though, rivals offer much more pace and performance, albeit without quite such the air of ‘exclusivity’ the DS offers. However, the engines on offer are clean and efficient by class standards, so running costs should be competitive. Likewise, PCP costs – based on a £3000 deposit – start relatively competitively, but nearly double as you go through the trim levels. The 3 Crossback is reasonably well equipped, with cheaper models getting a 7.0in touchscreen infotainment system, Apple CarPlay, Android Auto, a DAB radio and rear parking sensors. Higher trim levels get extravagant luxuries such as massaging front seats and various Nappa leather designs, but other luxuries available on rivals, such as adaptive suspension, a powered tailgate and dual-zone climate control, aren’t available at all, while you only get heated front seats on the very expensive Ultra Prestige. 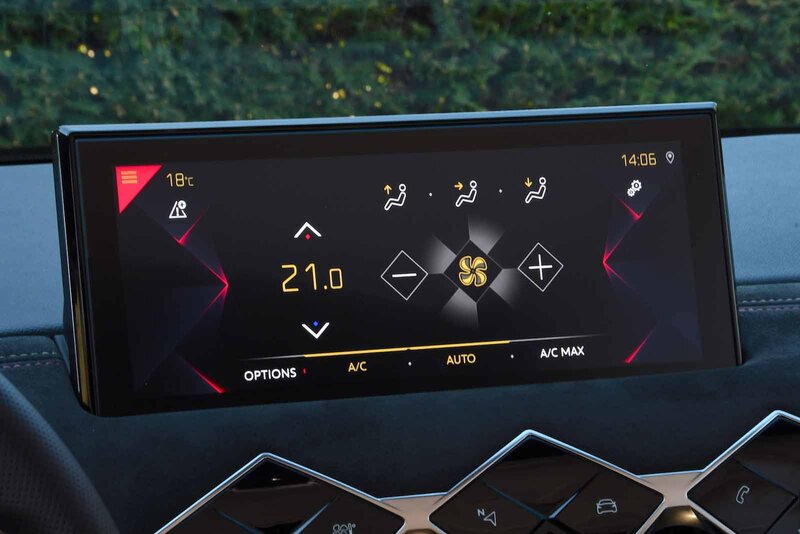 DS didn’t feature in our 2018 What Car? Reliability Survey, but sister brand Citroën finished a disappointing 24th place out of 31 manufacturers. The 3 Crossback comes with a three-year/60,000-mile warranty, which is pretty standard for the class. It's yet to be tested by safety experts Euro NCAP, but it does come with an impressive amount of safety kit as standard, including automatic emergency braking, lane-keeping assistance, traffic sign recognition and a speed limiter. 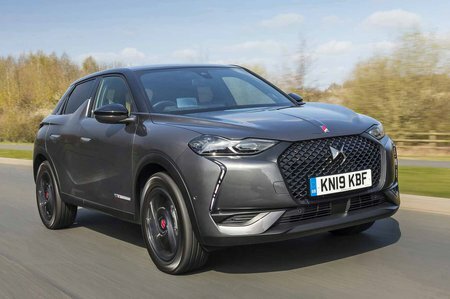 It’s older sibling, the DS 7 Crossback, got the full five stars when tested back in 2017.